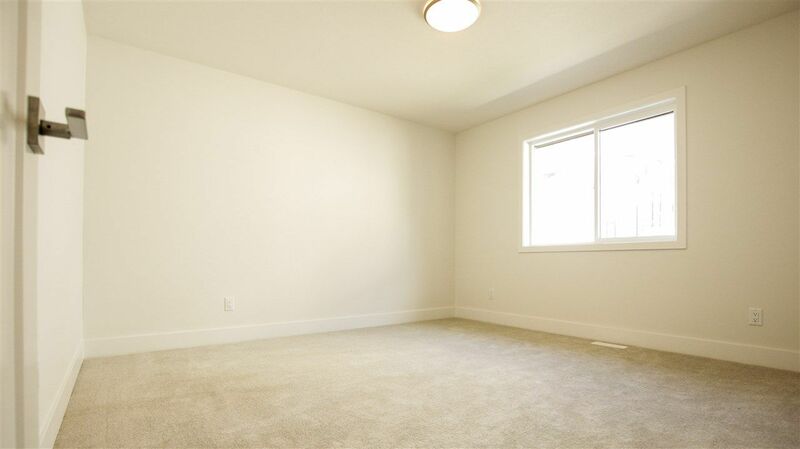 Welcome to this Quality built residence. 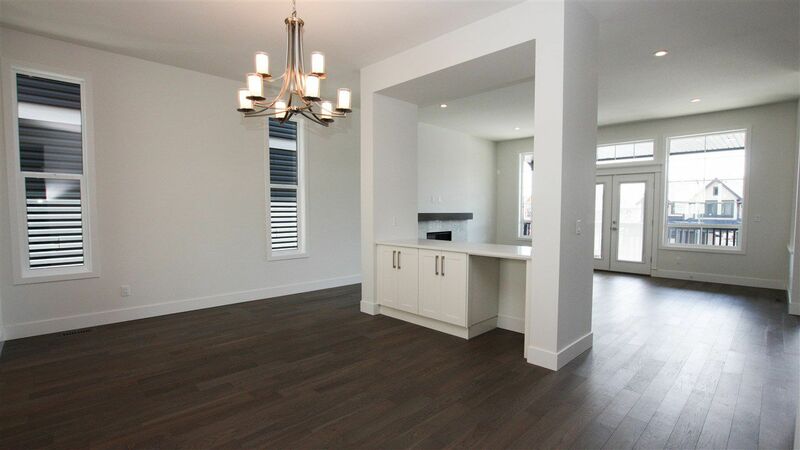 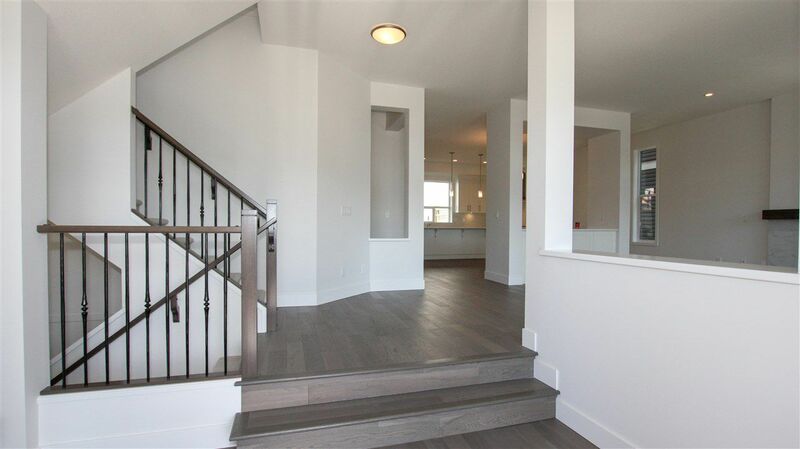 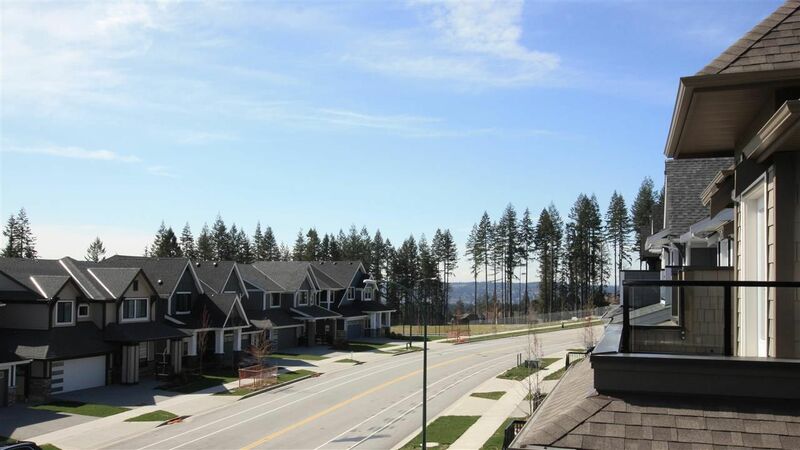 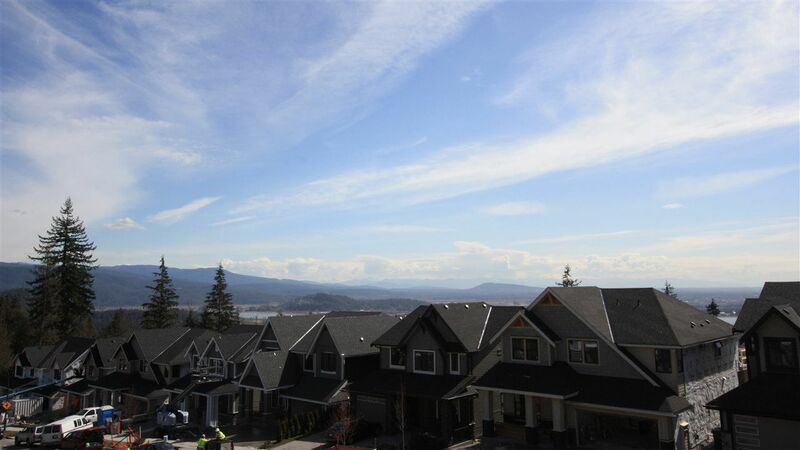 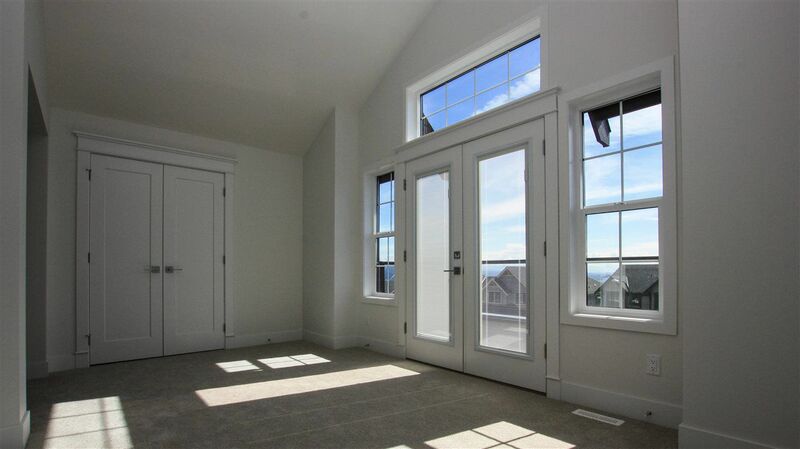 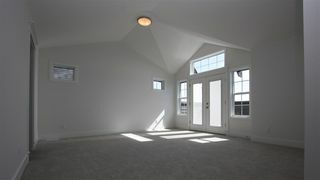 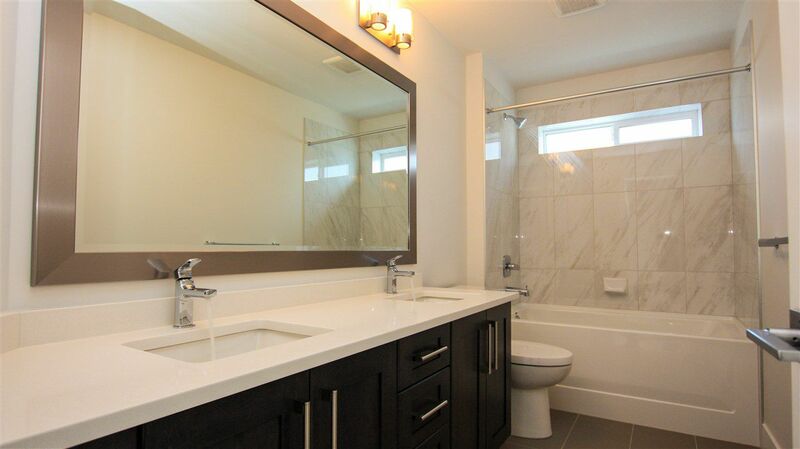 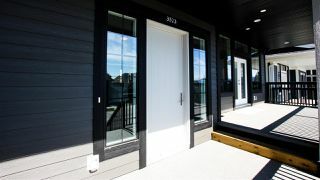 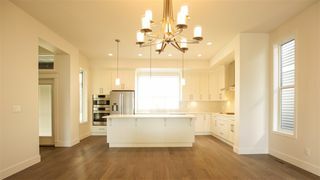 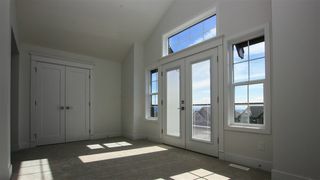 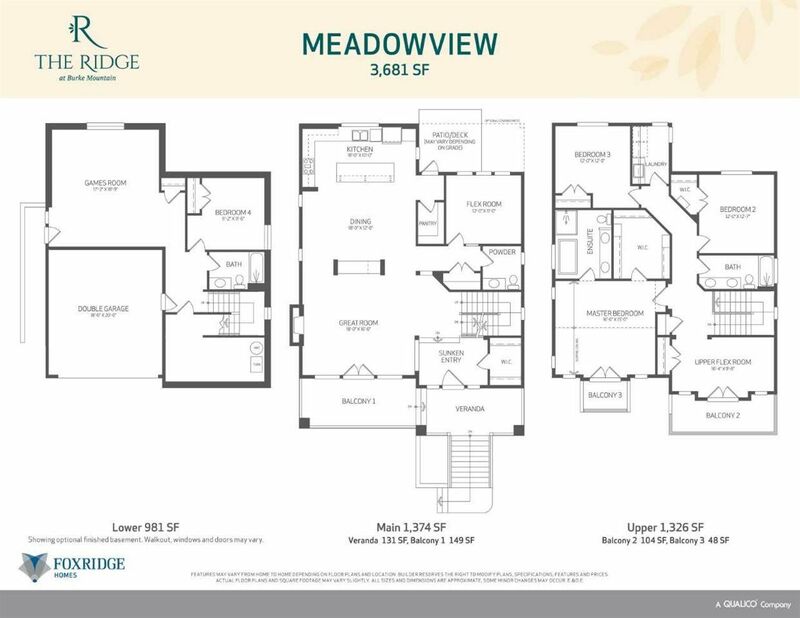 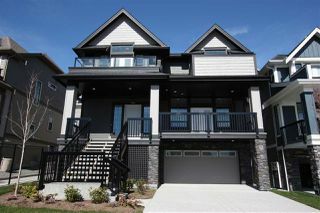 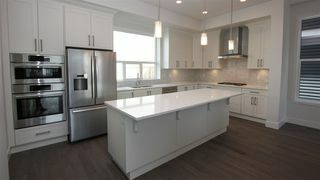 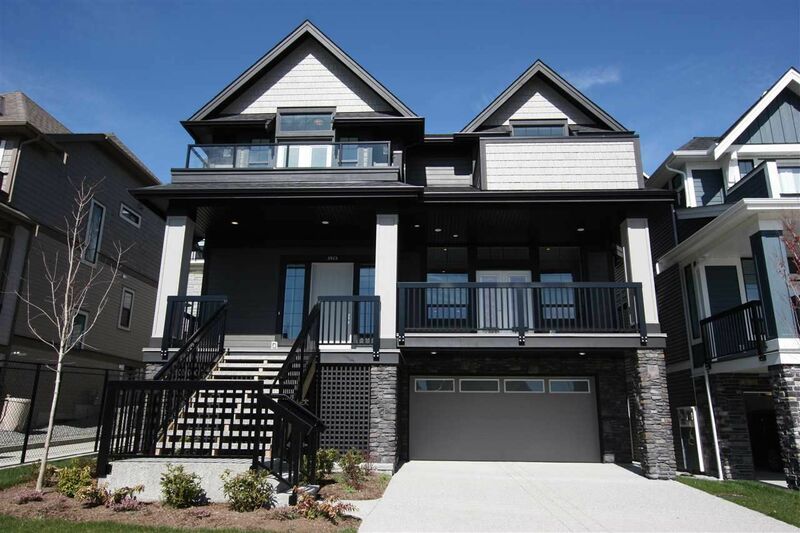 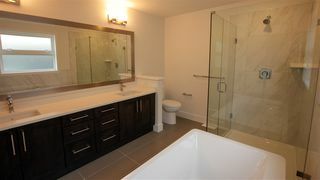 Contemporary craftman-style "Meadowview" on Burke Mountain built by award-winning Foxridge Home. 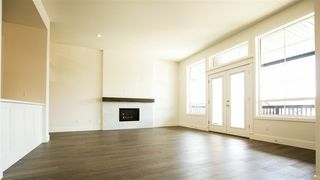 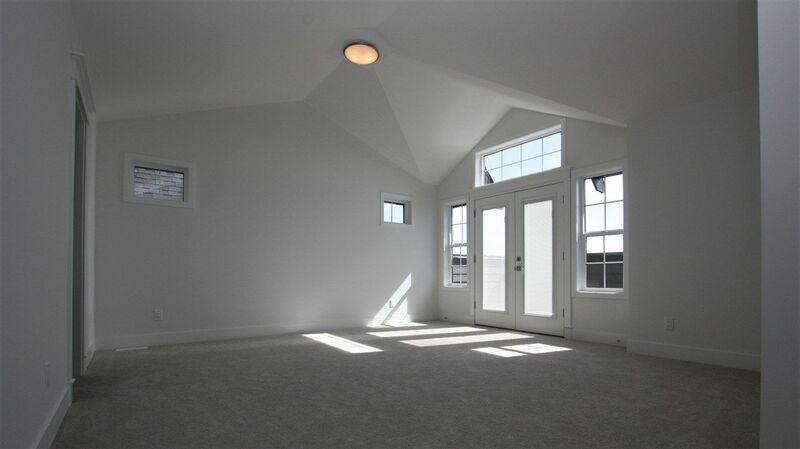 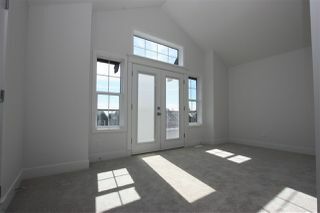 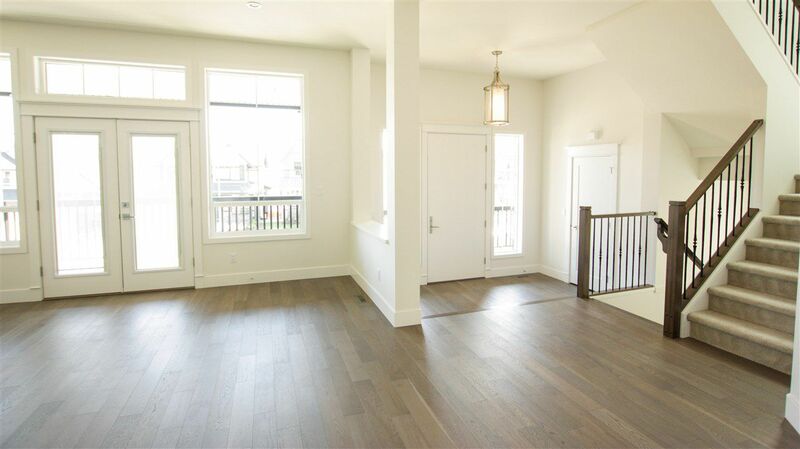 Luxurious great room with gas fireplace & beautiful double french doors leading to the front balcony & veranda, perfect for enjoying a cup of tea with a good book! 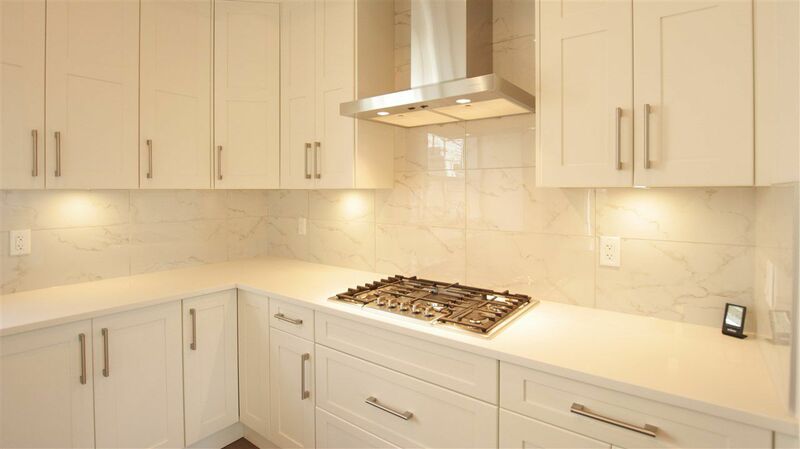 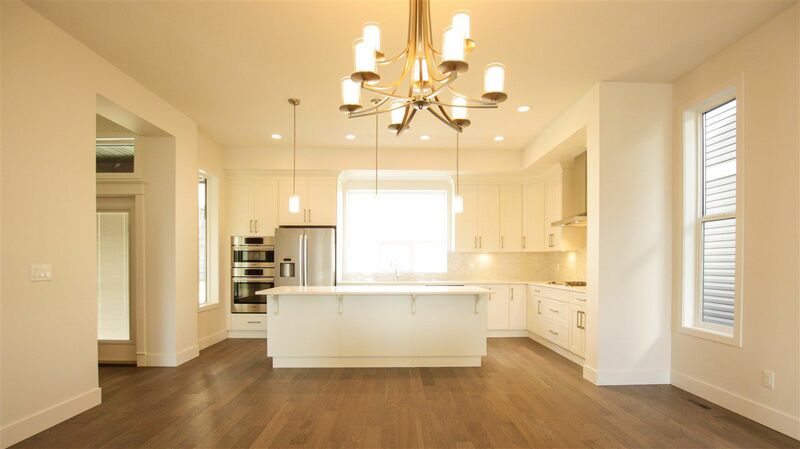 The stunning family kitchen & dining room area is immaculately situated for entertaining & features a large island great for casual breakfast, walk-in pantry, built in stainless steel Bosch appliances and simple counter space. 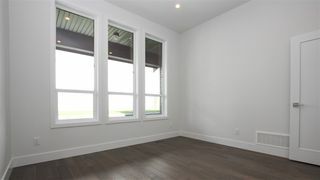 Main floor flex room is overlooking the backyard patio which is perfect as an office or study. 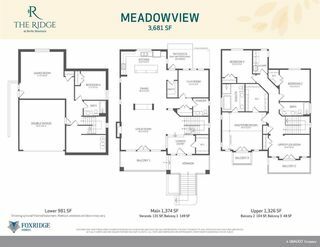 Three bedrooms up and a flex room that could easily be a fourth bedroom. 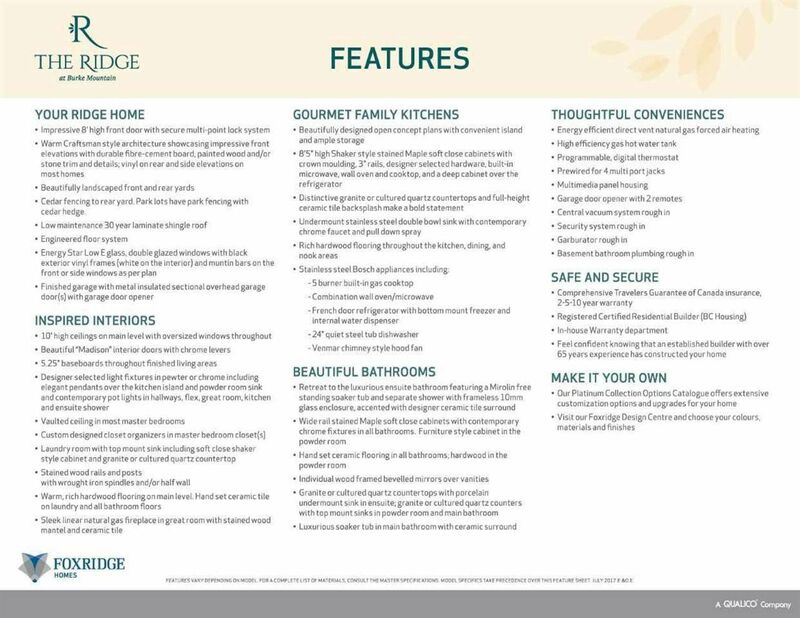 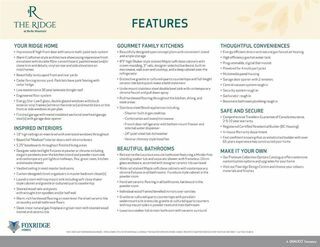 Call for your dream house today!